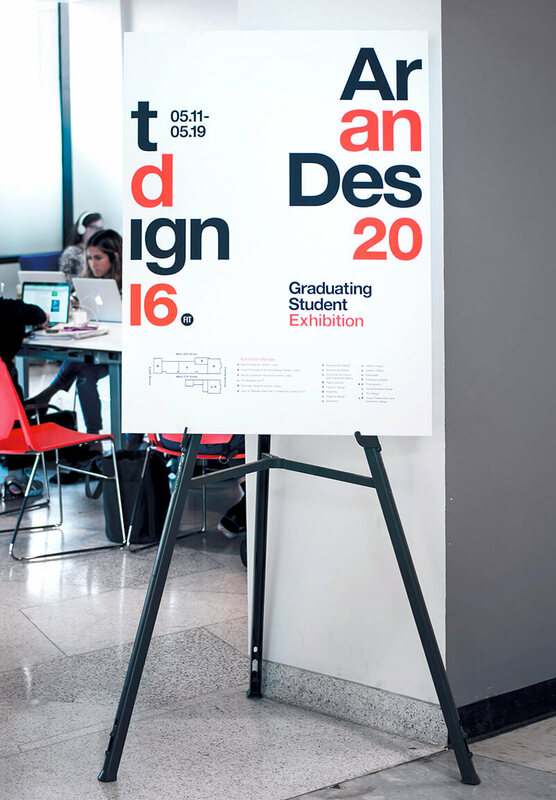 Art & Design Exhibitio by Vincent Fileccia. 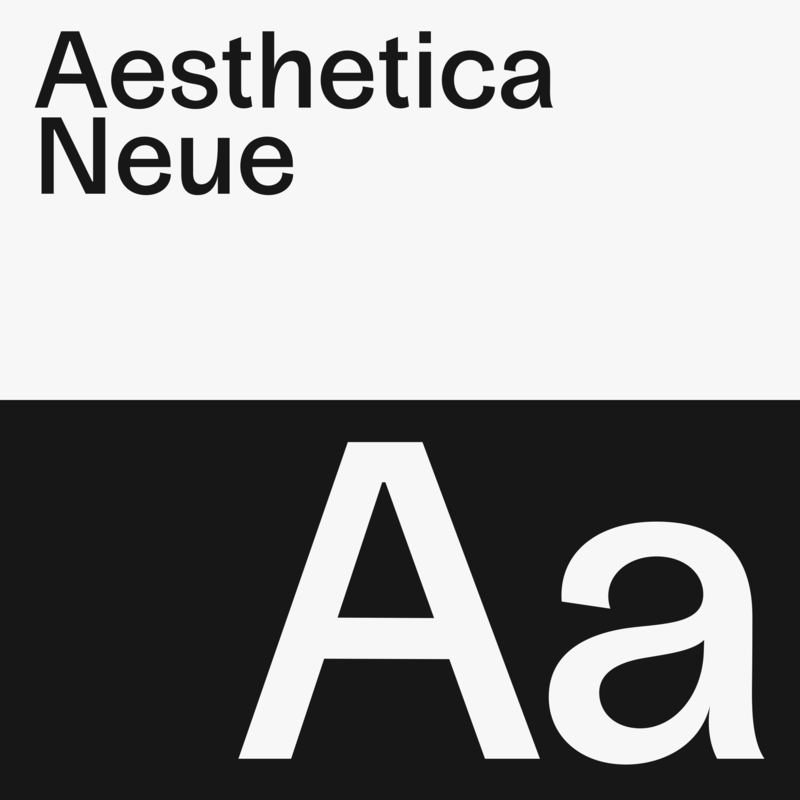 A case study. 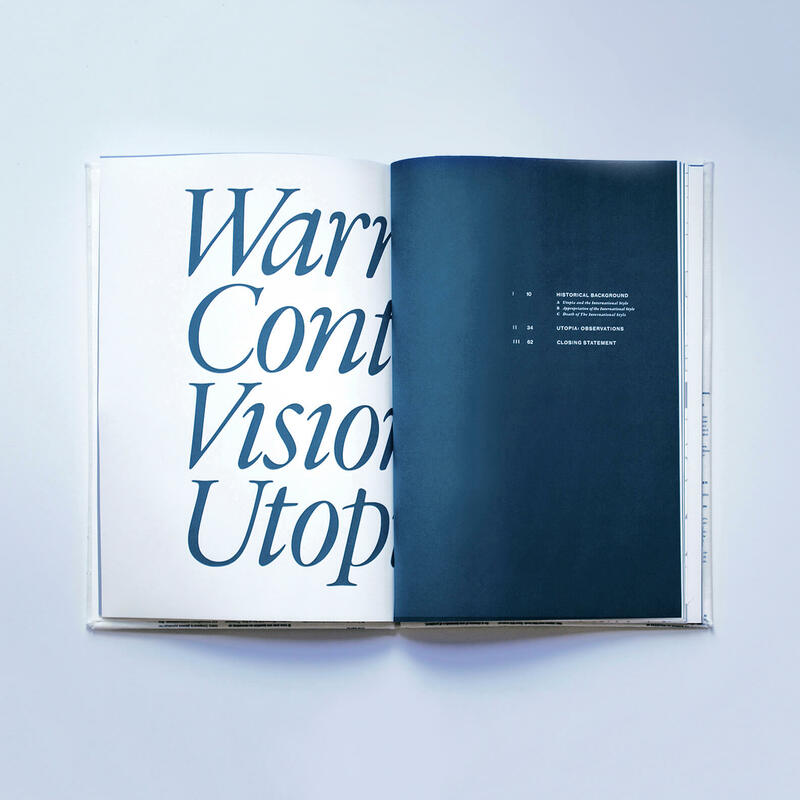 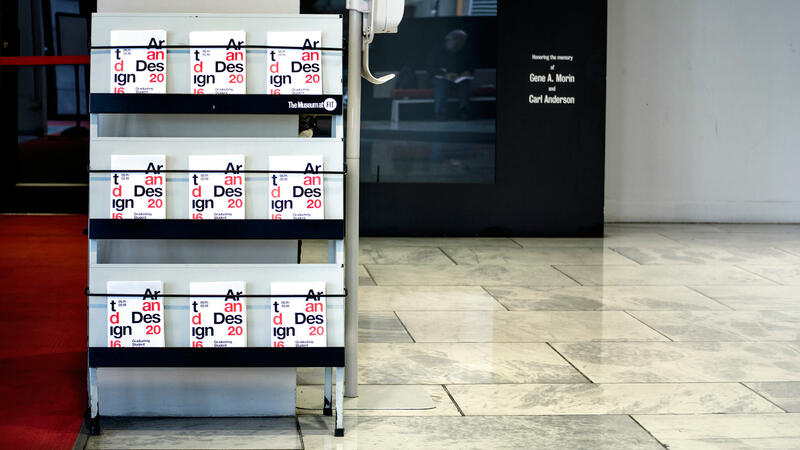 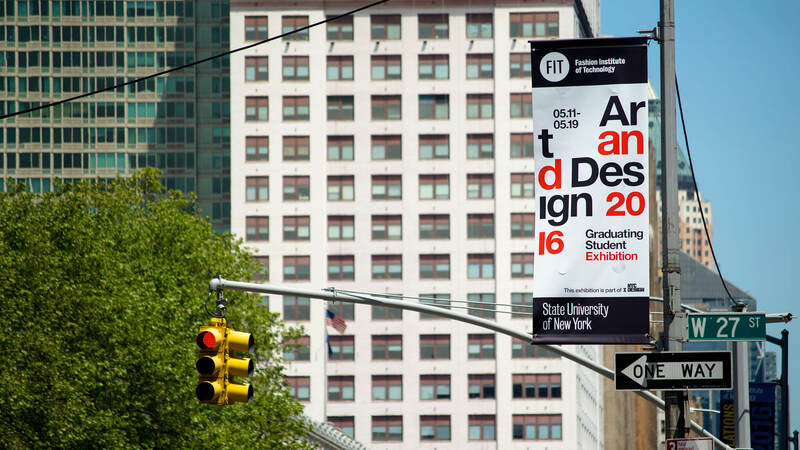 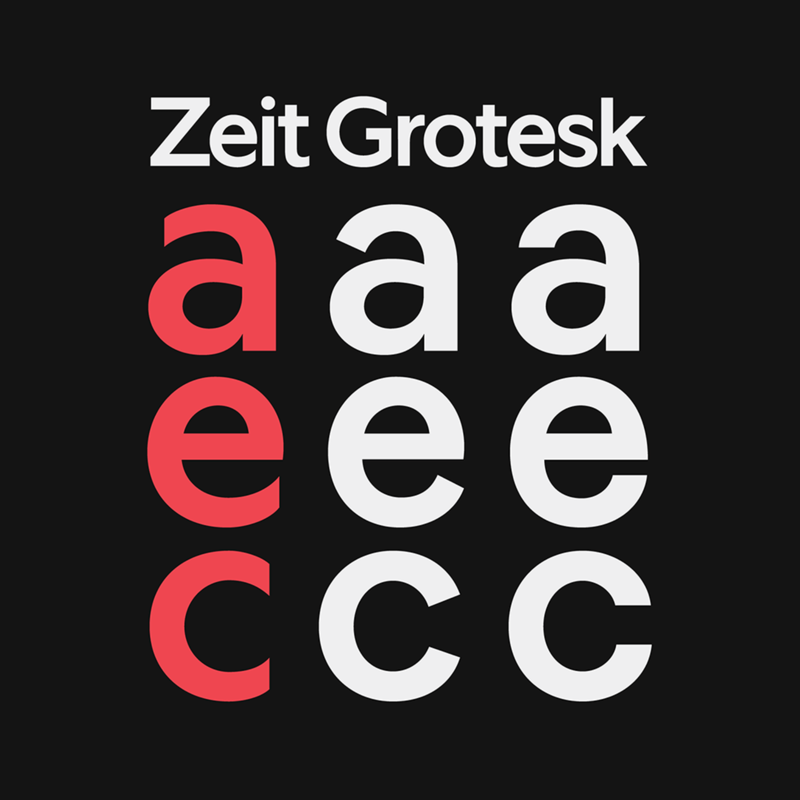 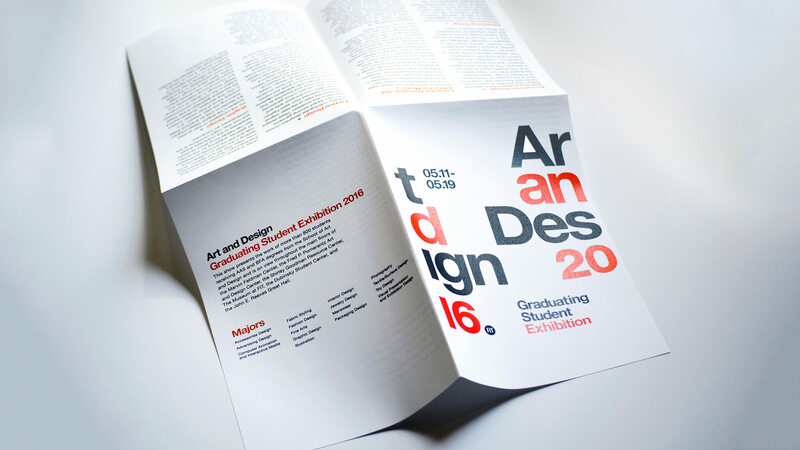 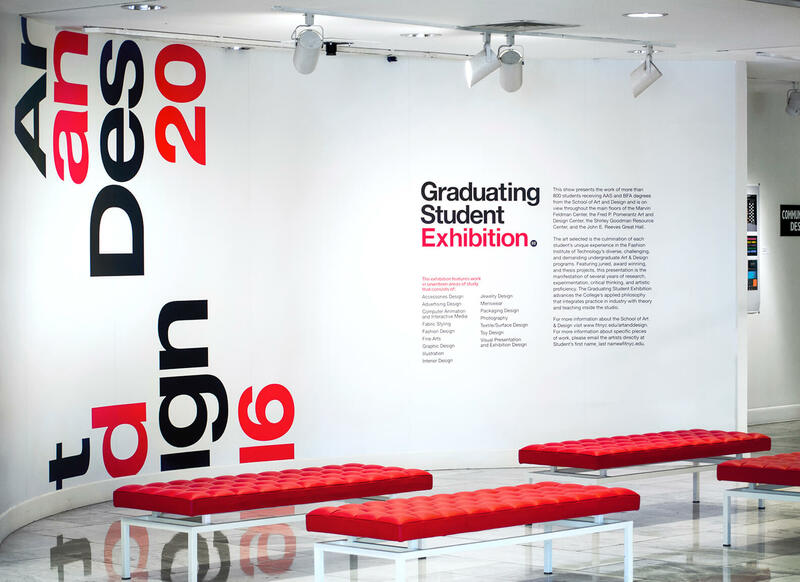 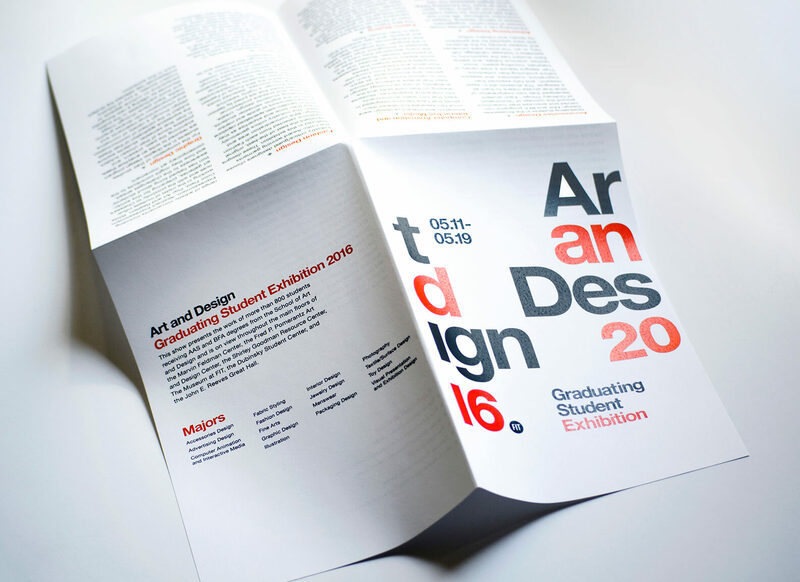 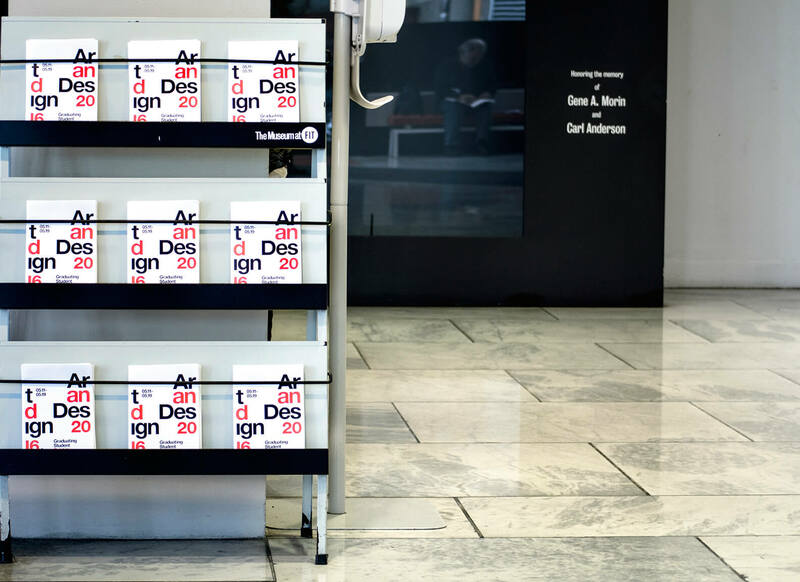 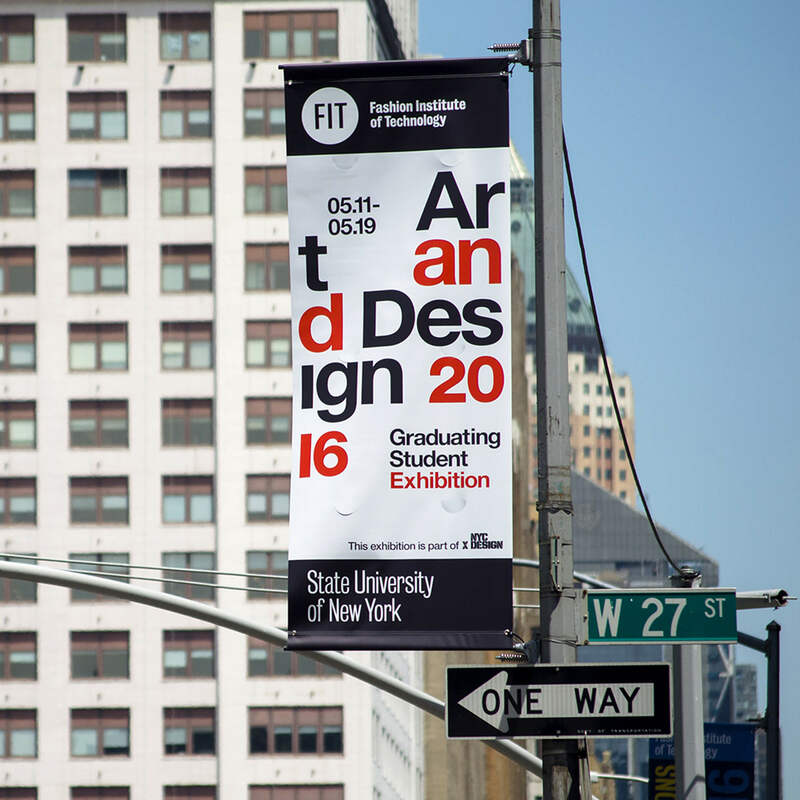 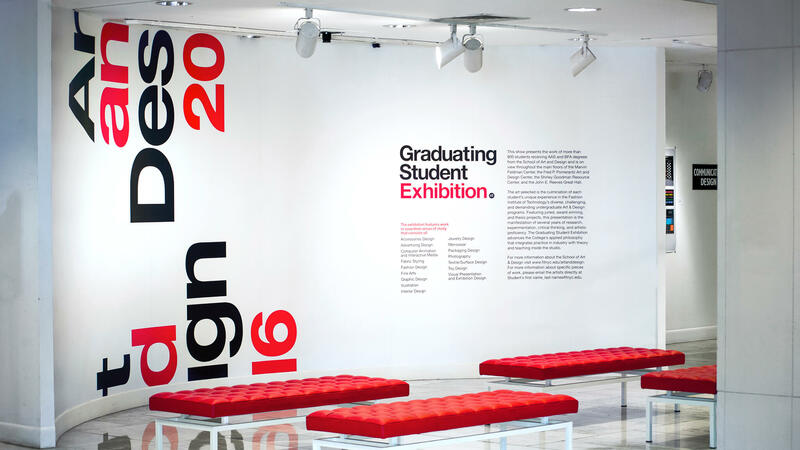 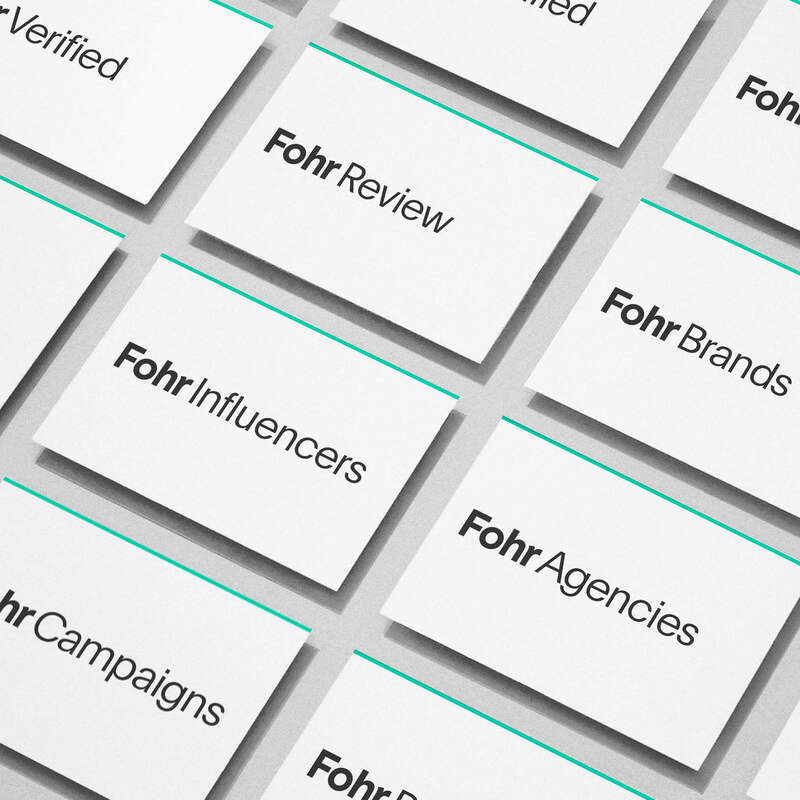 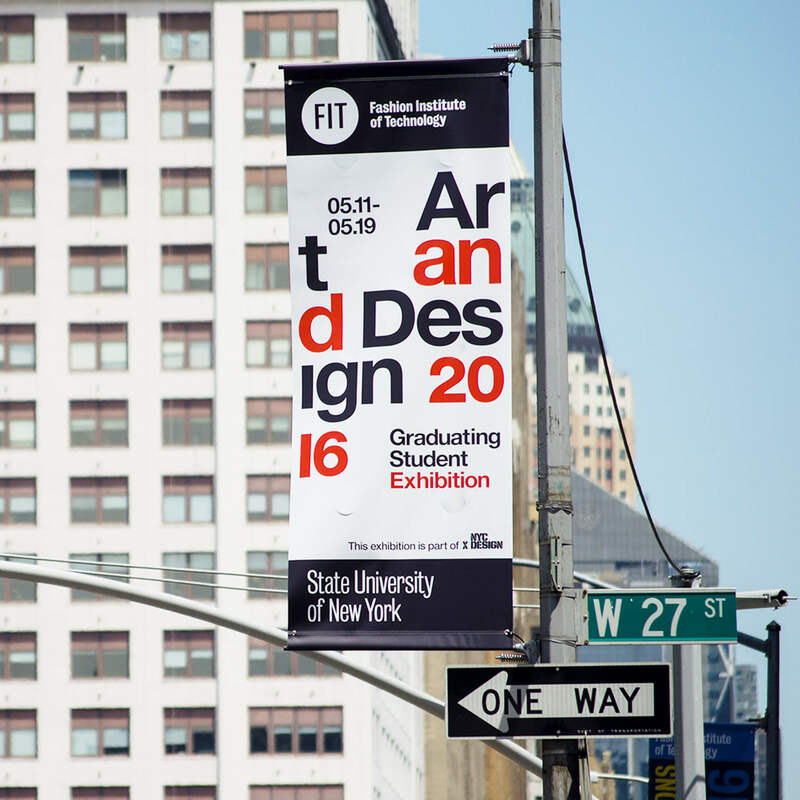 Art & Design—The identity for FIT’s annual exhibition.